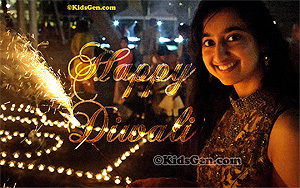 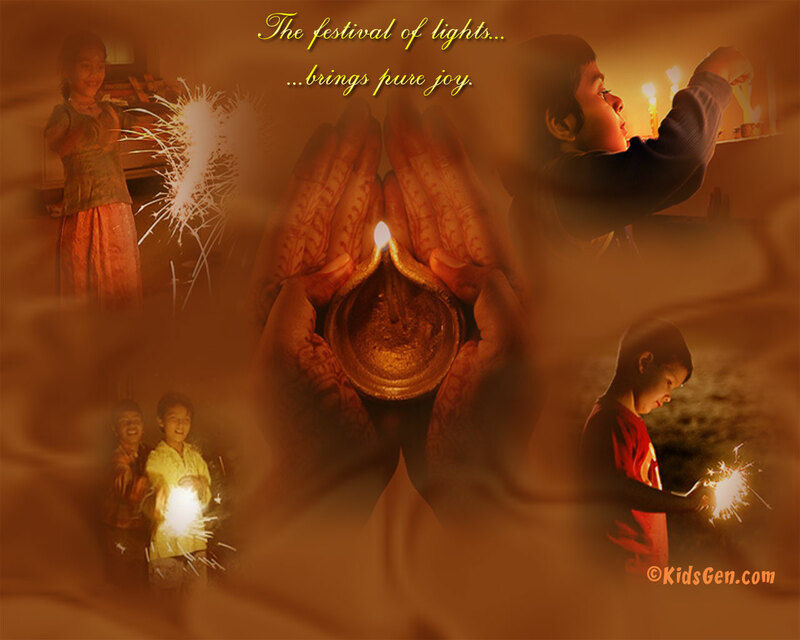 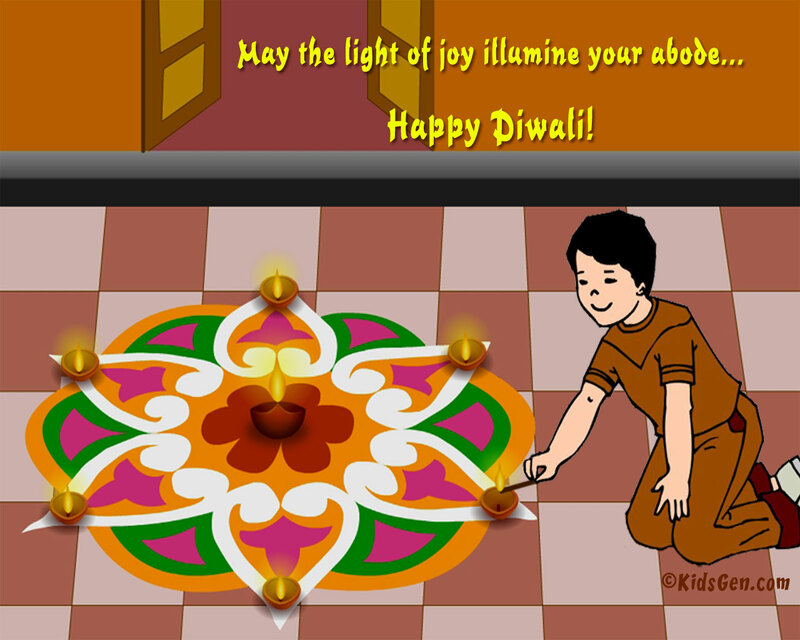 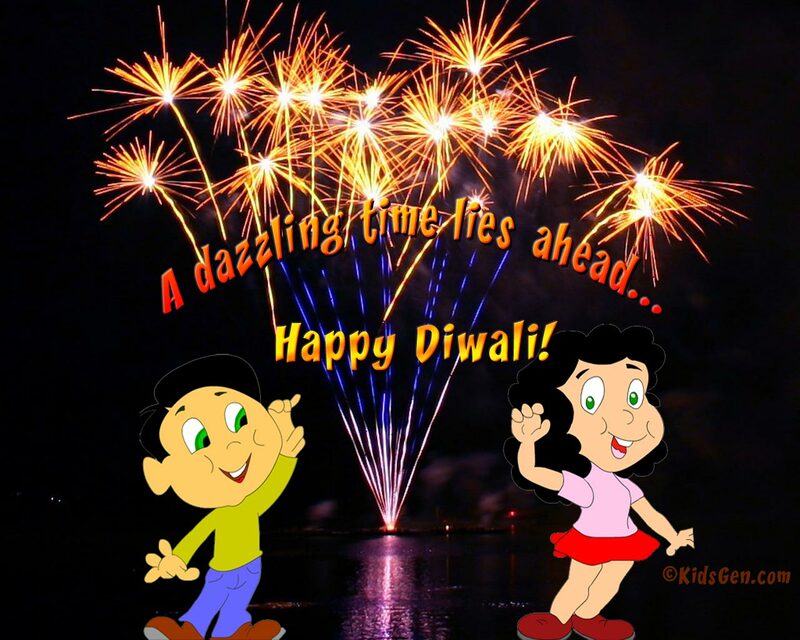 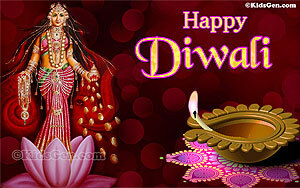 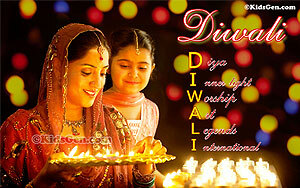 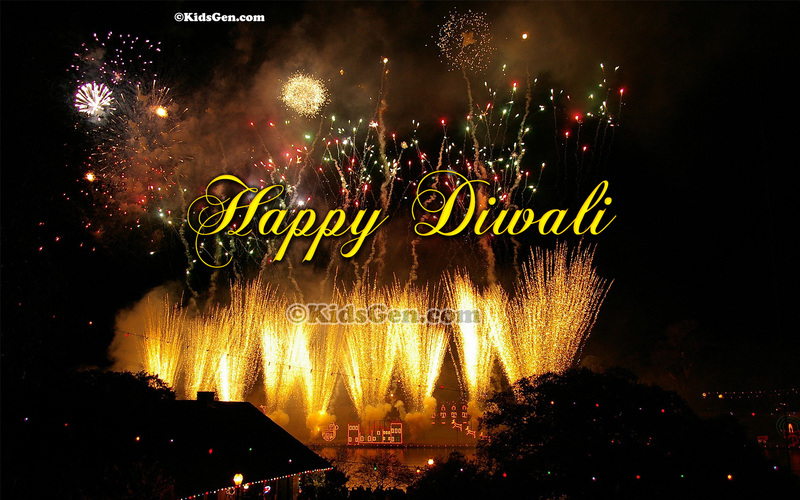 Diwali, the incredible festival of lights, the greatest festival of India! 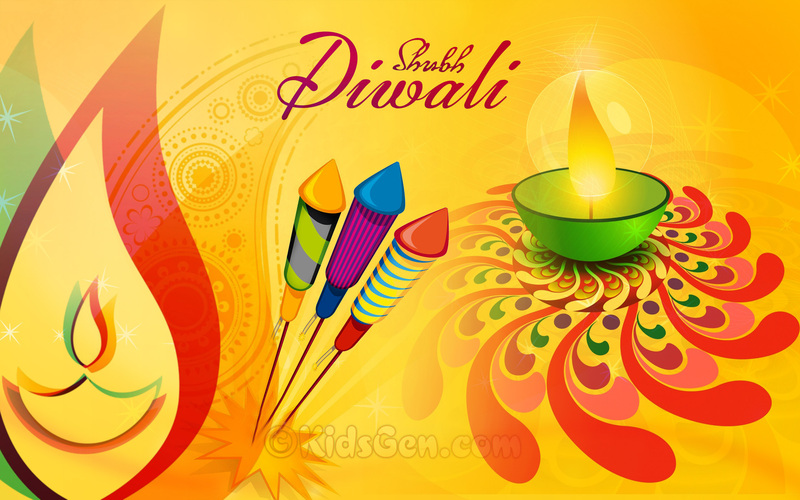 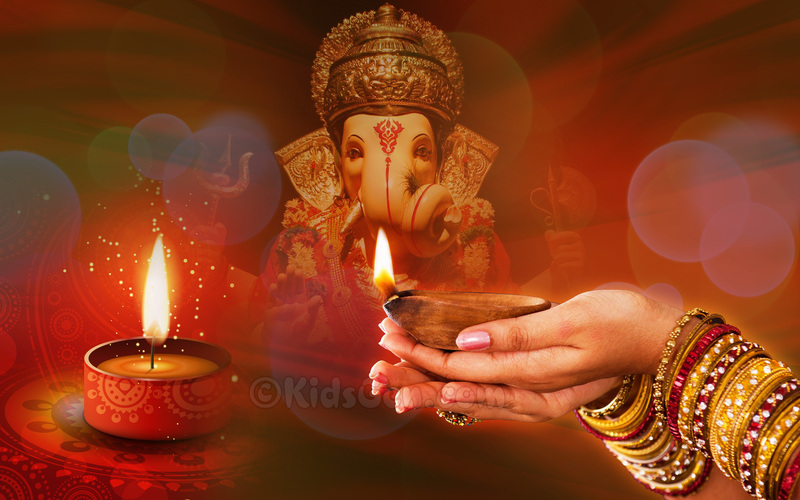 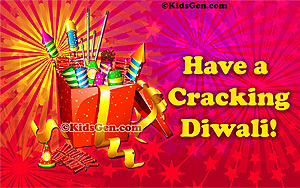 Deck up for this Indian festival with these wonderful backgrounds and wallpapers in HD, with these Diwali wallpapers. Whether you are using a PC, a Laptop, a tab or a mobile phone, we have a wallpaper for every size and for every device. The best part is, you can also download and send them as Deepavali greetings to your near and dear ones. 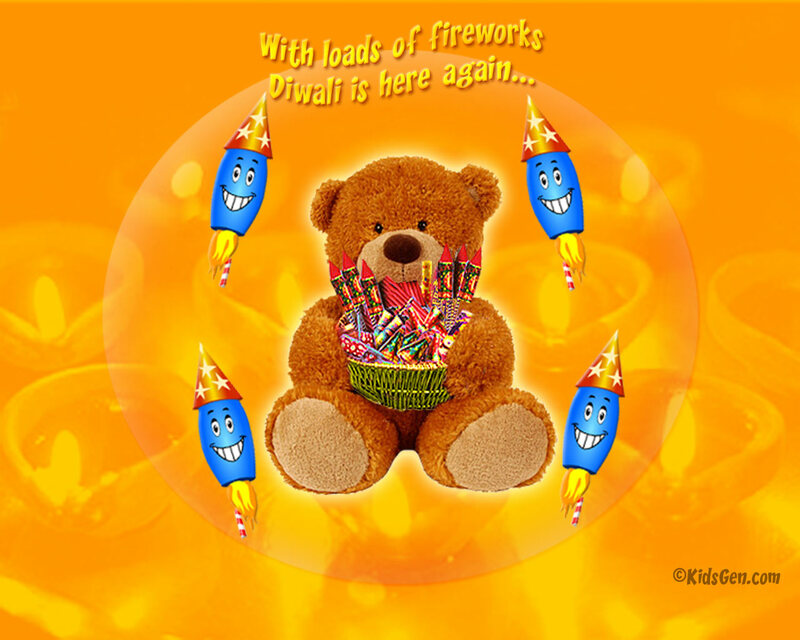 So just scroll down, take your pick, download and enjoy! 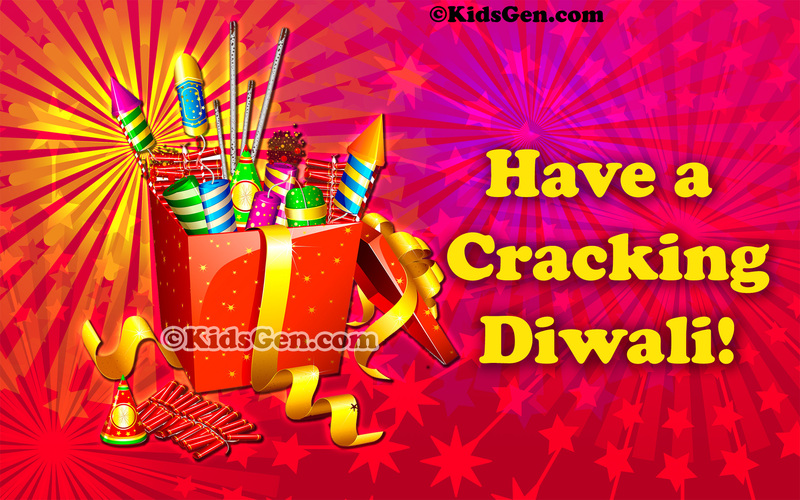 Remember to refer this page in your social site networks. 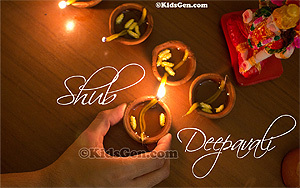 Happy Deepavali!